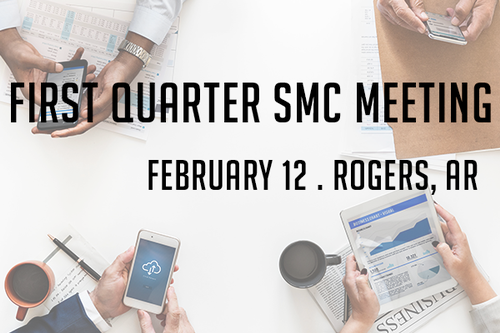 Attend the first quarter meeting of the Safety Management Council at Embassy Suites Northwest Arkansas, 3303 Pinnacle Hills Pkwy, Rogers, AR 72758 on Tuesday, February 12. The meeting will be held at 10:30 am, and lunch will be served while attendees network with other safety professionals in a workshop-style setting. 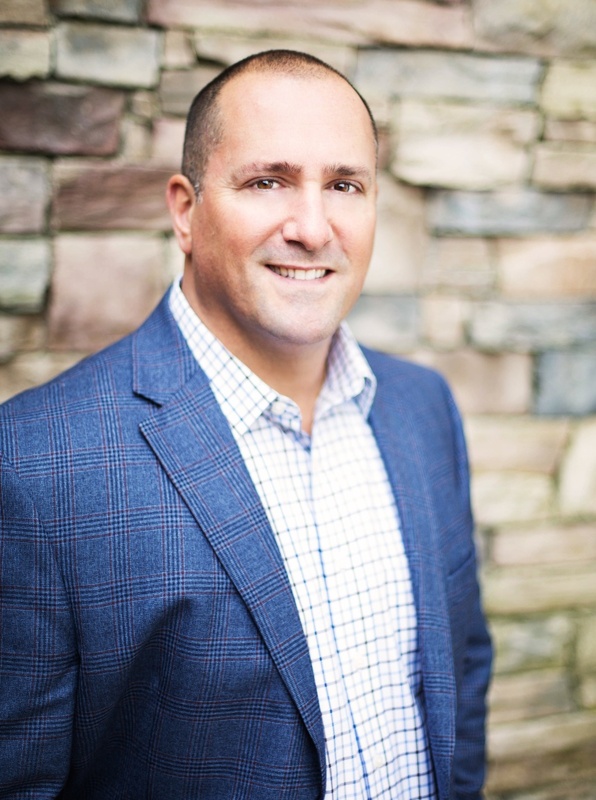 As Founder and CEO of DriverReach, Jeremy Reymer is passionate and innovative in addressing today's challenges with recruiting CDL drivers. Jeremy brings over 15 years of experience in the trucking industry as both a carrier and a vendor, having led a small truckload operation as well as a regional CDL driver staffing company. As a member of ATA's Workforce Development Committee and ATRI's Research Advisory Committee, Jeremy is devoted to solving the industry's greatest challenges. In 2016, Jeremy founded DriverReach, a modern driver recruiting management solution to address the ongoing driver shortage. 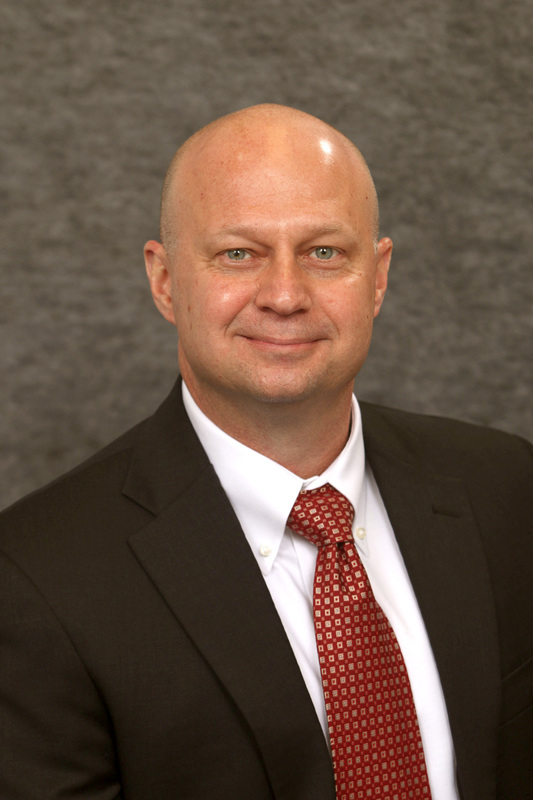 ATA is pleased to announce the addition of Mike Brust to its staff as the director of loss prevention with the primary responsibility in support of the Association's Self Insurers' Fund. In this presentation, Mike will review the most critical workplace safety issues that drive employee injuries and workers' compensation claims - and best practices to mitigate them. Mike brings a wealth of relevant experience to ATA, most recently serving in a similar position with Protective Insurance (aka Baldwin & Lyons), reviewing customers' safety programs and providing guidance and direction for improvement. He has also held the director of safety position for Southern Refrigerated Transport in Texarkana where he led successful compliance initiatives, and had a number of roles over more than 20 years at FedEx Freight in Harrison, with nearly a decade as a manager in their safety department. Arkansas Trucking Association members will know Mike from his previous service over several years to our Safety Managment Council, as well as the Truck Driving Championship Committee, with terms as chair of both.